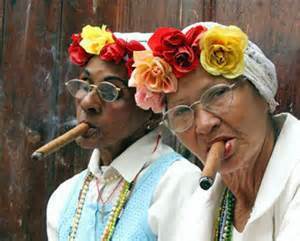 Welcome to our little corner of Havana in Indianapolis. 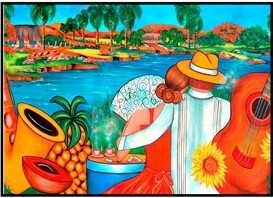 We hope you will join us and enjoy some of our authentic and traditional Sandwiches, Family Meals, Beverages and Music. We're looking forward to being able to share these treasured pieces of our culture with you! The best Cuban Sandwich in Indy, now delivered to your door steps. You don't want delivery charges? You can order and pay online. Then just come over and pick it up. Your meal will be ready for you when you arrive. In house fresh roasted meats... for a sandwich?! Why?! Because it's the right thing to do! 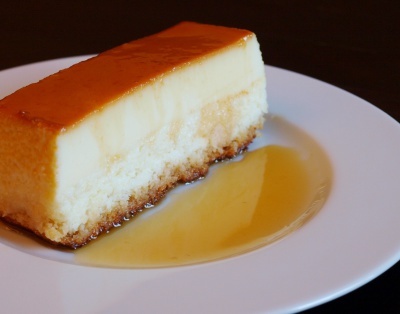 Nobody, but nobody makes a better Coconut Flan than Tia Mati... and she gave us her recipe. Who said vegetarian dishes are boring? We'll give you flavors that will blow your mind. 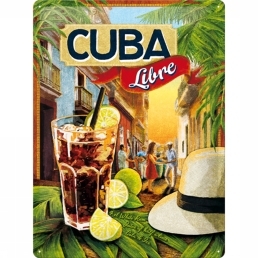 Authentic Cuban sandwiches from freshly marinated roast pork to our locally made Cuban bread. Made fresh every day. 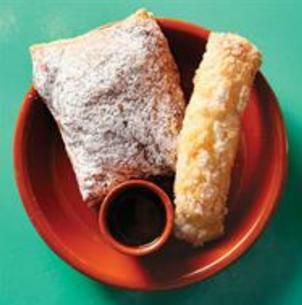 Our Pastelitos are sweet, flaky and delicious. 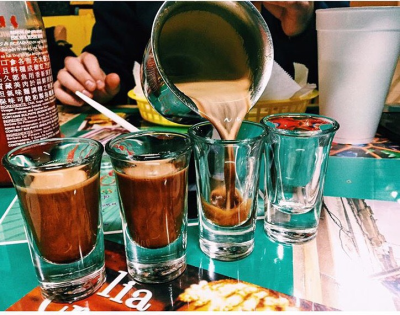 Our coffee is sweet, smooth, and fresh brewed to order. 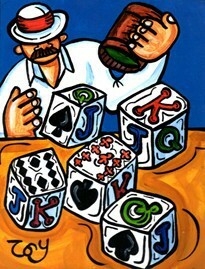 At the office, we can cater your business or sales meetings, brain storming or training sessions. 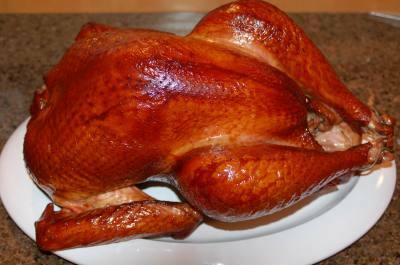 At home, we can cater that special occasion, birthday, anniversary, family reunion, holiday party. 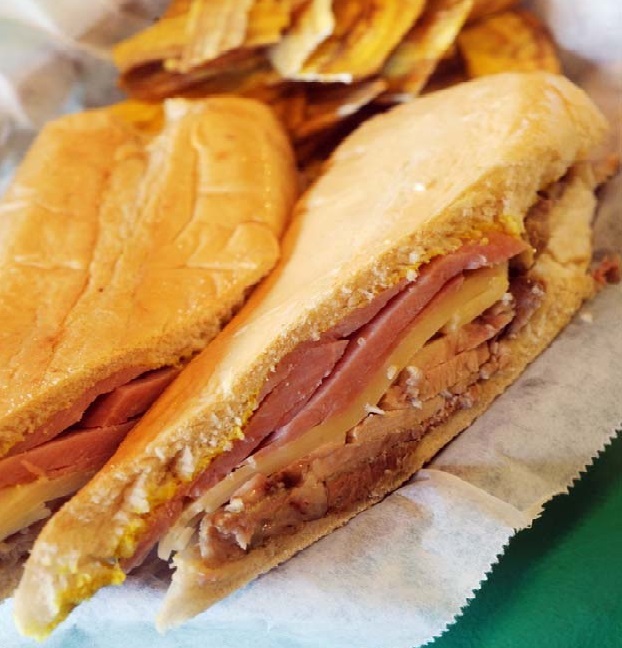 *"This little Broad Ripple sandwich shop, run by the father-daughter team of Jorge Chalgub and Dayana, serves up great sandwiches, especially the traditional Cubano. But don't miss the terrific black bean soup and homemade flan." *"It's all very, very good, thanks to fresh ingredients, and a cook who knows proportions." 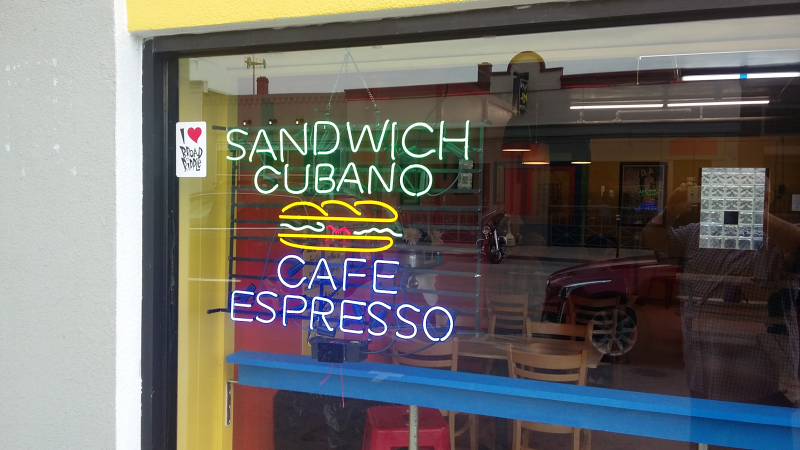 *"Cuba native Jorge Chalgub and his daughter Dayana have brought true Cuban sandwiches to the Broad Ripple strip." 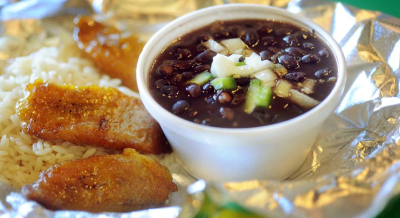 *"Taste of Havana's Cubano Is authentic, profound and delicious." 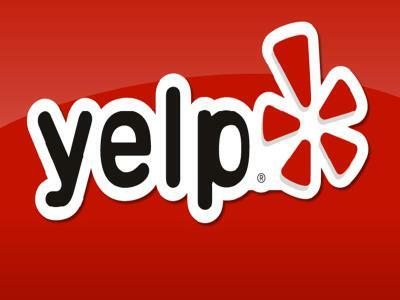 **Maintained a 4.5 Star Rating since 2013 to present. **Maintained a 5 Star Rating since day 1. **Consistantly "TOP 5" restaurant in 2015 and 2016. **Ranked in the Top 10 Restaurants in Indianapolis in 2014.